create loose long ringlets similar to rod curls when wrapped. 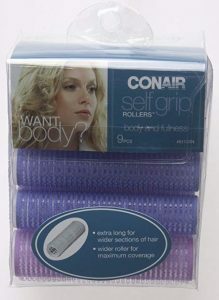 These lightweight rollers produce effortless curls without the fuss of old-fashioned rollers. 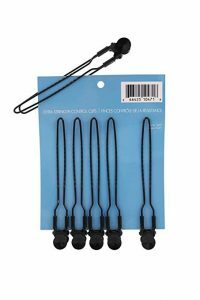 great for section off hair. When your hairstyle threatens to get bent out of shape, these sure-fire solutions can help you work out the kinks. If your blown-straight hair starts to frizz halfway through the day, use a boar-bristle brush with a rubber base (natural bristles are much firmer and more densely packed than synthetic nylon ones) to smoothen and straighten hair. Then rub a quarter-size dollop of styling cream between your palms, and lightly coat the surface of your hair to keep it smooth. For a special occasion, when you really want to look your best, fight humidity’s frizz-inducing effects with this salon-perfect trick: After shampooing, start blow-drying, tousling hair with your fingers until almost all the moisture is out. Add a small amount of styling cream or lotion for a lasting hold and shine. Wrap the top section of hair onto an extra-large roller, and then pin remaining sections around the center roller to keep them taut. Dress and put on makeup. 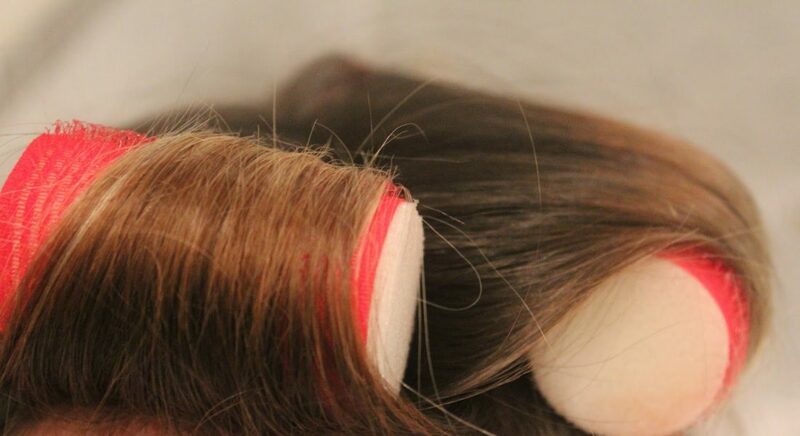 Then unwrap and run your fingers through hair. Check out the video about how to tame frizzy hair from a famous blogger.